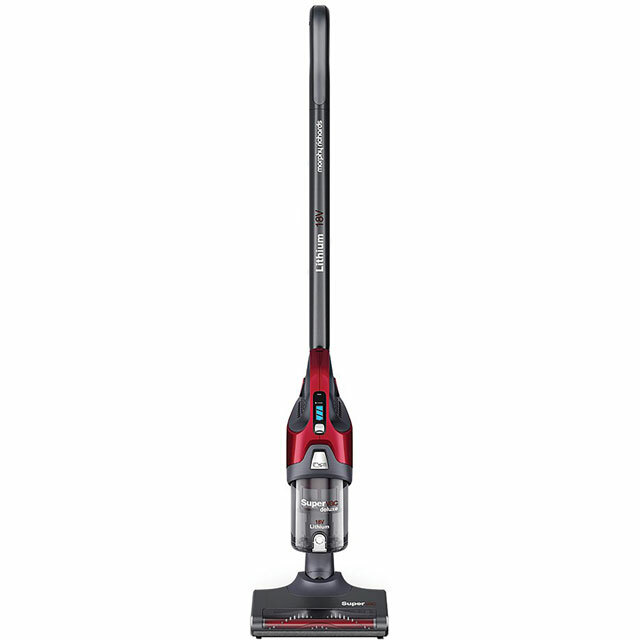 Power through the housework with this Morphy Richards cordless vacuum cleaner. With a 40 minute run time, you can thoroughly clean the whole house. 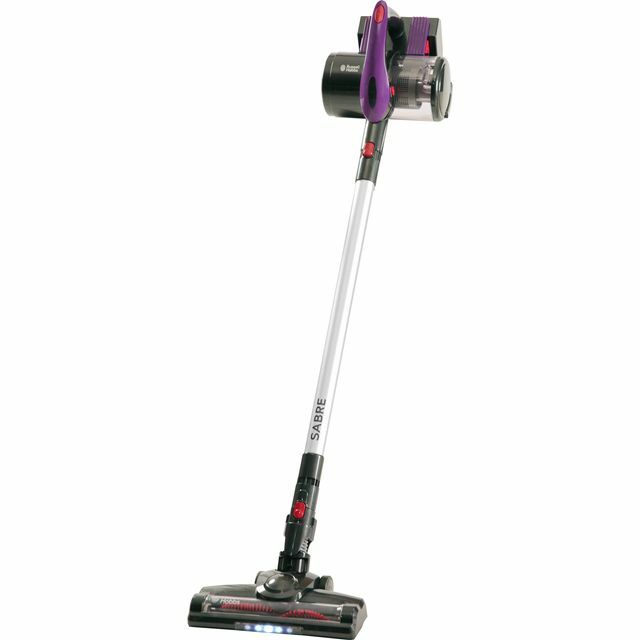 It’s been designed to give fantastic results on both carpets and hard floors, so you can leave every room spotless. The upholstery tool is perfect for cleaning furniture too, as it makes short work of removing crumbs from the sofa or freshening up dusty curtains. 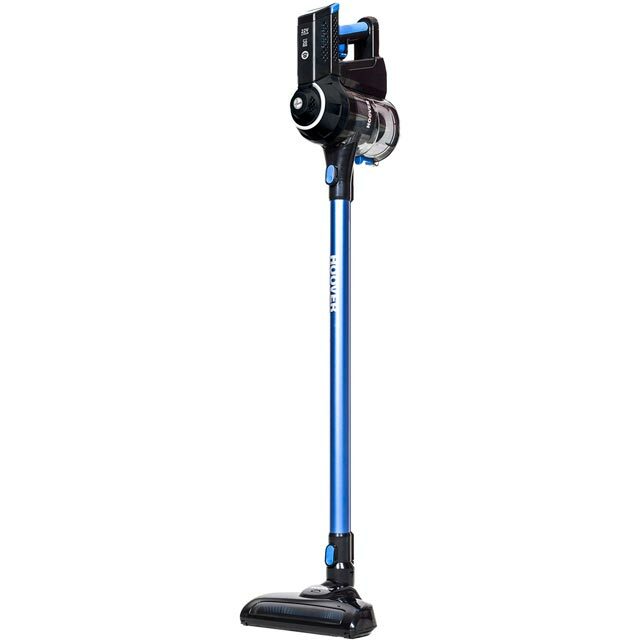 Whether you need to vacuum the stairs or up into the corners of each room, you can choose from the upright, handheld and versatile stick options. Its lightweight design makes it really easy to move from room to room too. Bought this as a new battery for old vacuum well known make was same as buying this and the reviews were good. .it does a decent job ..seems to pick up well..only give 3 because it does seem bit lightweight in substance to last 2 yrs..but time will tell..think fine for light cleaning which is fine for me.. 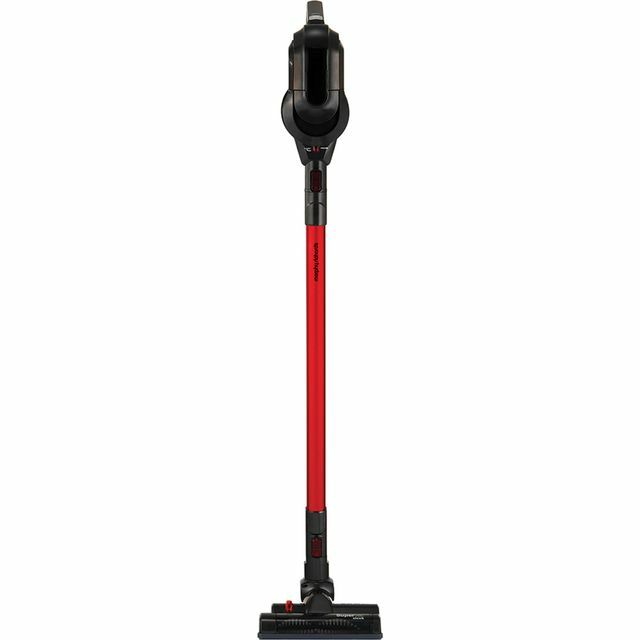 This cleaner is very lightweight and is frightening with the amount of dust that it finds. 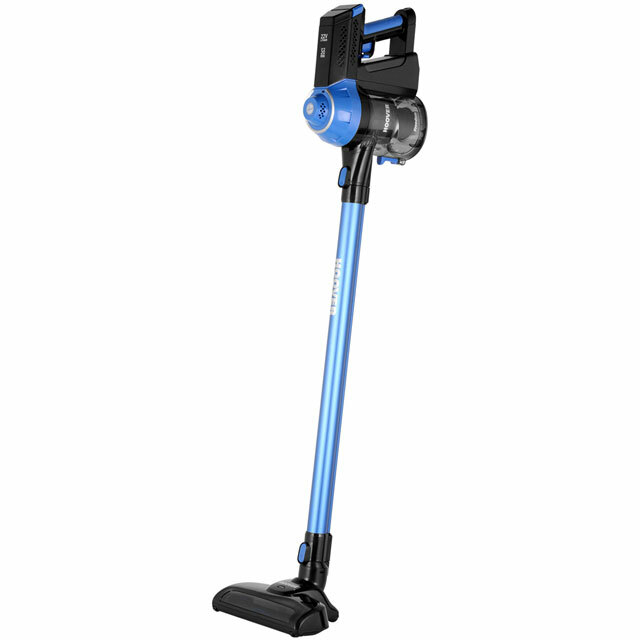 Nice and light good suction good value for money. Good battery life. Fantastic for daily vacuuming. Easy to set up and use. To me it seems powerful enough, i am currently using it on carpets with dogs with bits of biscuits and hair all over the place and seems to tackle that well so hoping when use on my own carpet (petless) it will be amazing. It is so light and great for stairs and the car. I have done 2 rugs, cars stairs and whole living room and still got 2 battery lifes left. At this moment in time i would recommend but only been a week or so. Only thing that is concerning is the brushes at the bottom seem to get tangled with hair easily but again it is with 2 dogs. Great product. Ordered one for my daughter who was moving to a new home, was very inpressed with it so ordered one for myself. Very lightweight and easy to use.